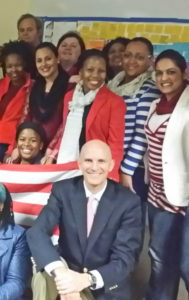 Andy Jefferson with workshop participants in Africa. SIGN UP NOW for the online workshop beginning April 5th. Click here. 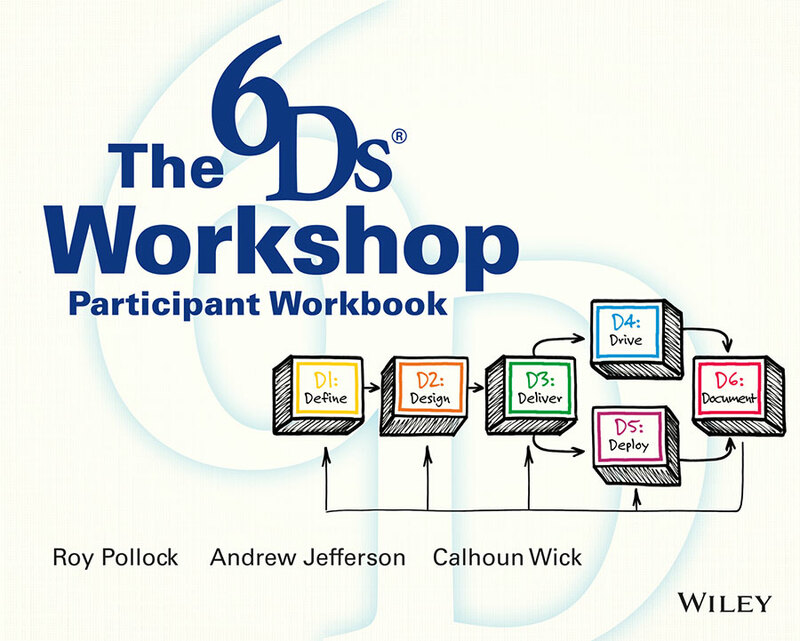 Our flagship program is The 6Ds Workshop which prepares learning professionals and teams to implement 6Ds principles and enhance the value of training and development. Click here to learn more about the classroom format. 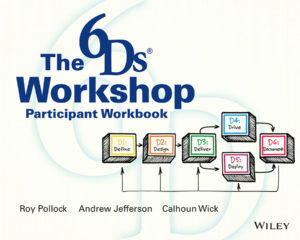 Click here to learn more about the online workshop. Both programs are taught by one of the authors of The Six Disciplines of Breakthrough Learning. Both include an extensive workbook and reference guide; an electronic toolkit of checklists, planners and job aids; and a copy of The Six Disciplines. We also offer open-enrollment workshops in collaboration with our partners, The Life Sciences Trainers and Educators Network (LTEN). Click here for more information. An Introduction to Performance Management to teach HR business partners how to most effectively analyze and solve performance management issues and partner effectively with Training and Development. 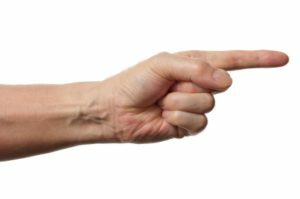 An Introduction to Instructional Design for trainers and other professionals who have joined a training organization from other fields and have little or no training in adult learning theory, instructional system design and evaluation of training outcomes.